We are delighted to announce our official partnership with The Smart Home Expo, the UK’s ultimate event for the smart technologies revolutionising the way we live, coming to the NEC Birmingham on the 26th & 27th of March 2019. They say home is where the heart is, but nowadays, home is also where an industry revolution is taking place! Within the next few years, the smart home sector is set to become one of the fastest growing markets in the world. If this wasn’t enough, there’s a growing opportunity for the so called smart technologies to be applied to many other areas beyond the home. If this wasn’t enough, gone are the days when technology didn’t look appealing and wires and cables cluttered spaces. Nowadays, more and more smart technology products and solutions are created with aesthetics in mind, and integrated seamlessly into spaces without compromising design. 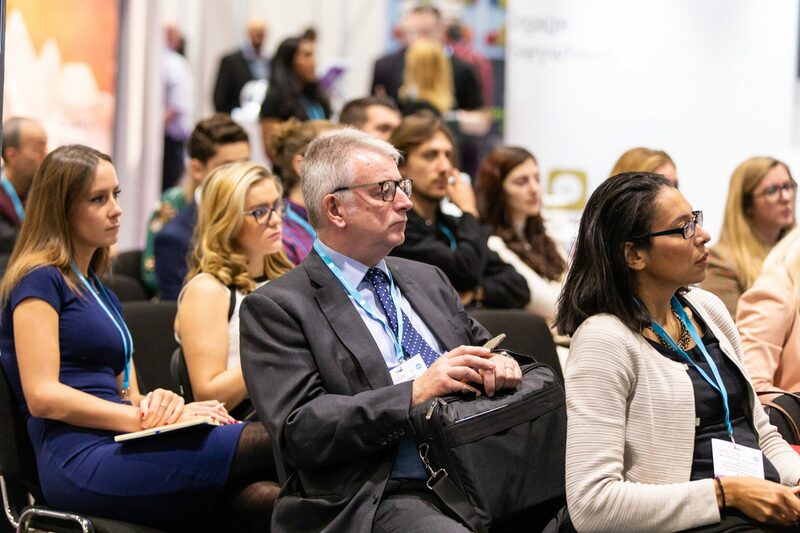 The Smart Home Expo is completely free to attend, and the organisers have confirmed an unparalleled lineup of speakers and exhibitors, who will be coming together to provide two days of the most incredible innovation, invaluable industry insights, and networking opportunities. Completely FREE to attend, The Smart Home Expo really is the hub of the innovations changing the face of connected and independent living. For more information or to register for your free ticket, visit www.smarthometechlive.co.uk.